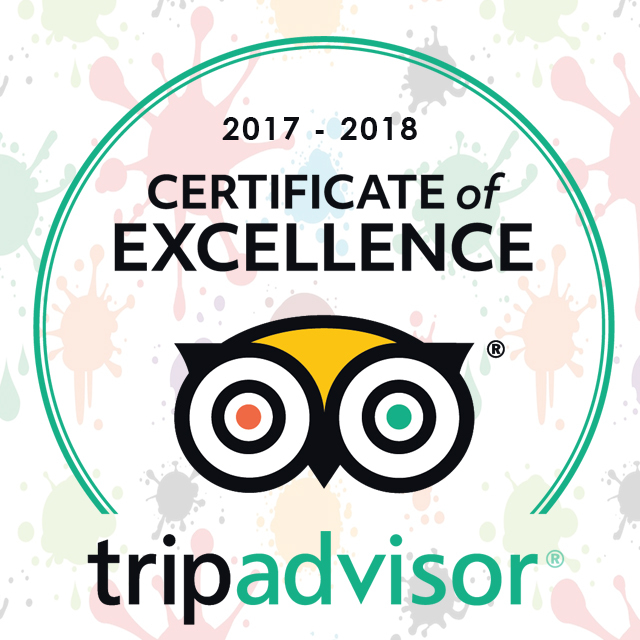 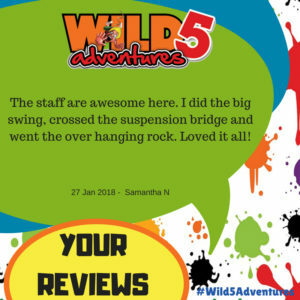 Gift Vouchers from Wild5Adventures! 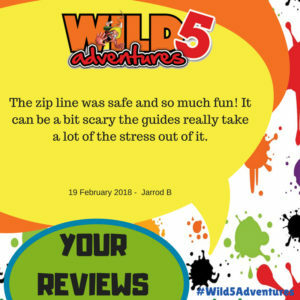 For that extra special memory, give the ultimate gift - a voucher from Wild5Adventures! 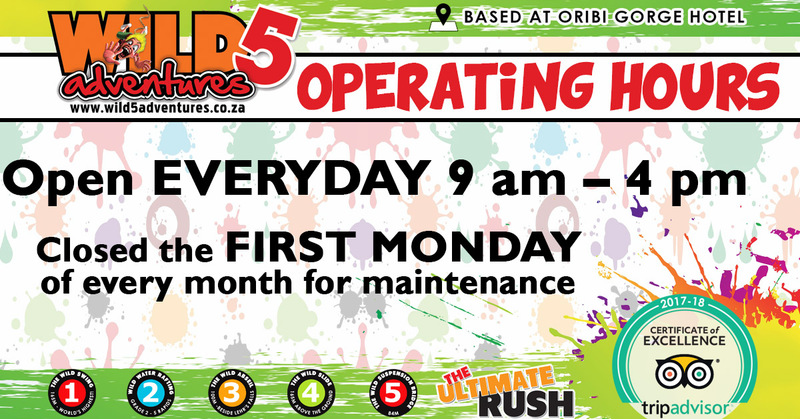 The following are the rates for our various adventure activities.